Kabarole Research and Resource Centre (KRC) in Uganda is working with business enterprises to develop an alternative to primitive fuel wood stoves which are inefficient, contribute to deforestation and affect the health of users. Schools are the biggest fuel wood consumers in Uganda because of the large volumes of food they prepare for their students using traditional stoves. 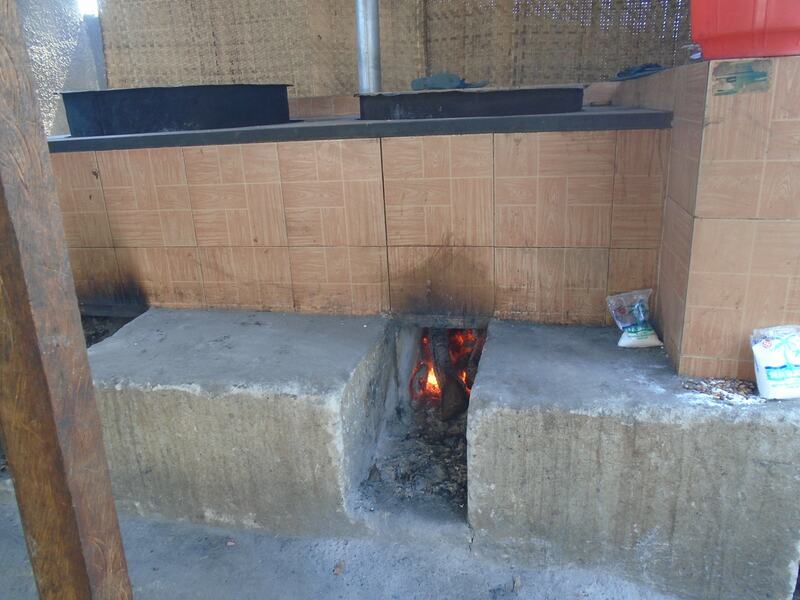 KRC identified new technology for improved stoves and engaged a company to produce them. KRC piloted the improved energy-saving cook stoves in seven schools in the Rwenzori region starting with a school close to its office and then rolled out the project to 11 other schools in Kabarole District after registering positive outcomes from the piloted stoves. Fuel wood use in these schools fell by 50%, reducing pressure on the nearby forests. Savings have been made both by having to buy less fuel and in cooking time. The cooks, students and teachers all now enjoy a clean, smoke-free environment. 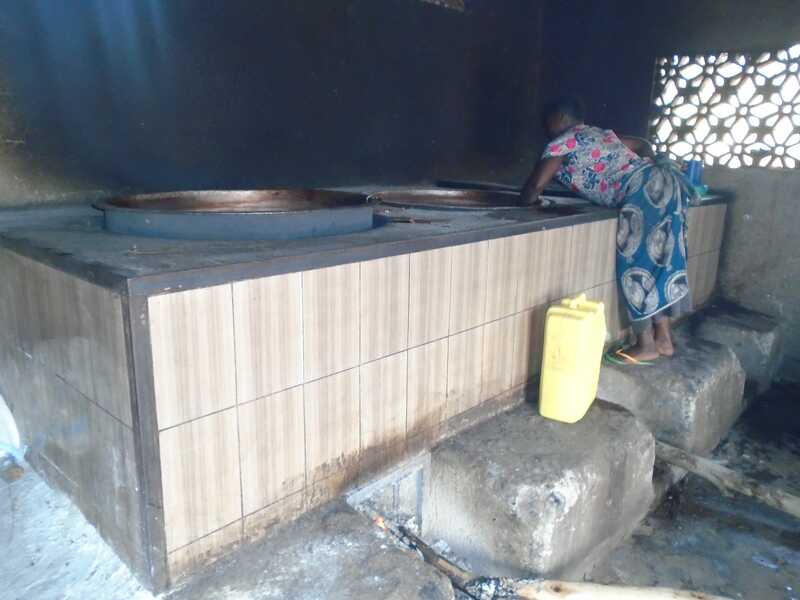 The private sector is developing the stove business with other schools and individuals, and partners are being sought to share the costs for schools that cannot afford the improved stoves. KRC believes the private sector could spread the technology faster if it becomes more ambitious and the adoption rate could be increased by helping potential recipients understand the advantages.